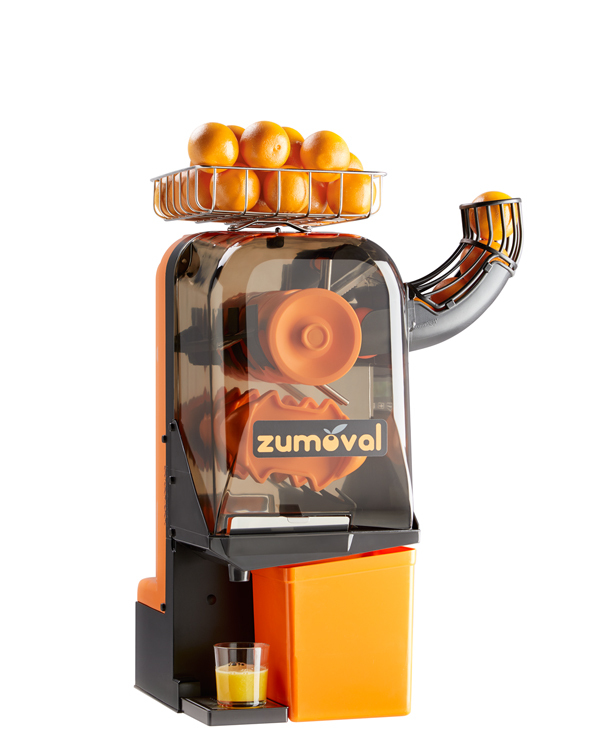 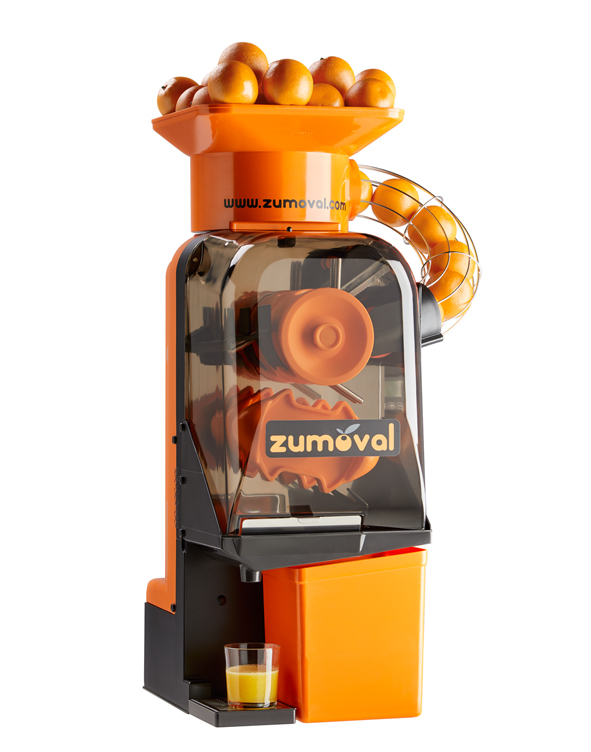 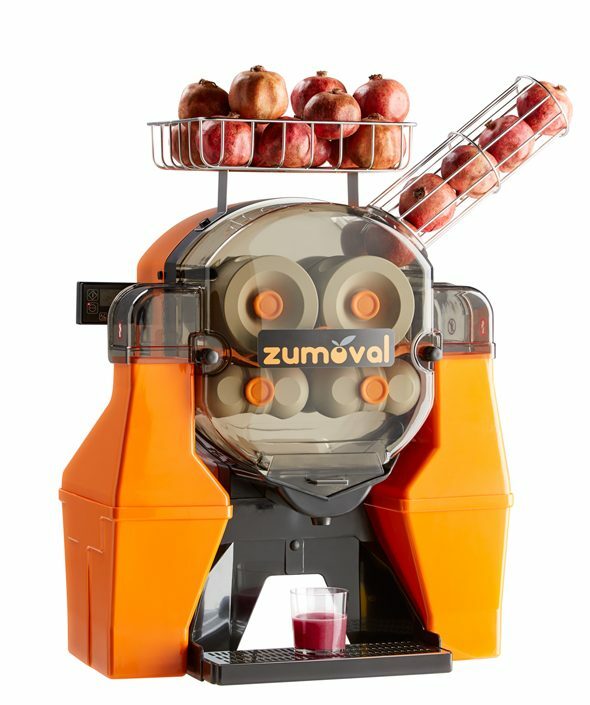 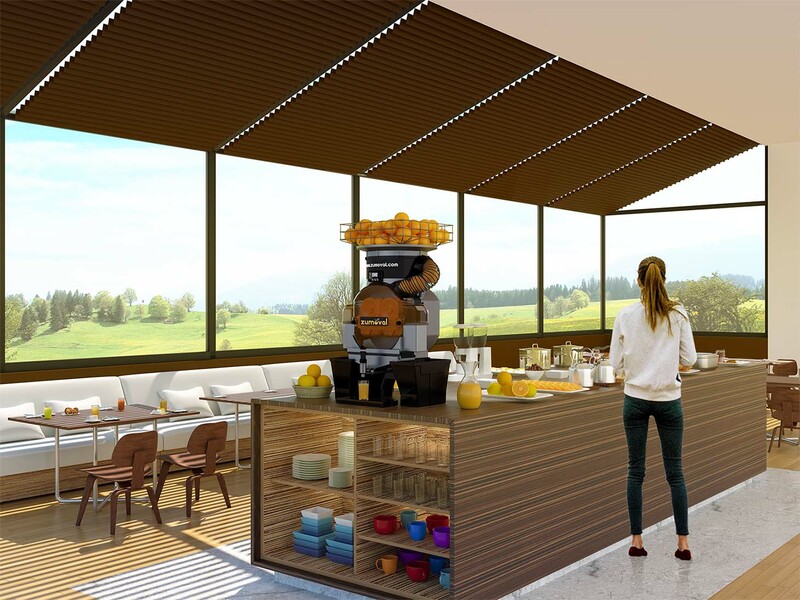 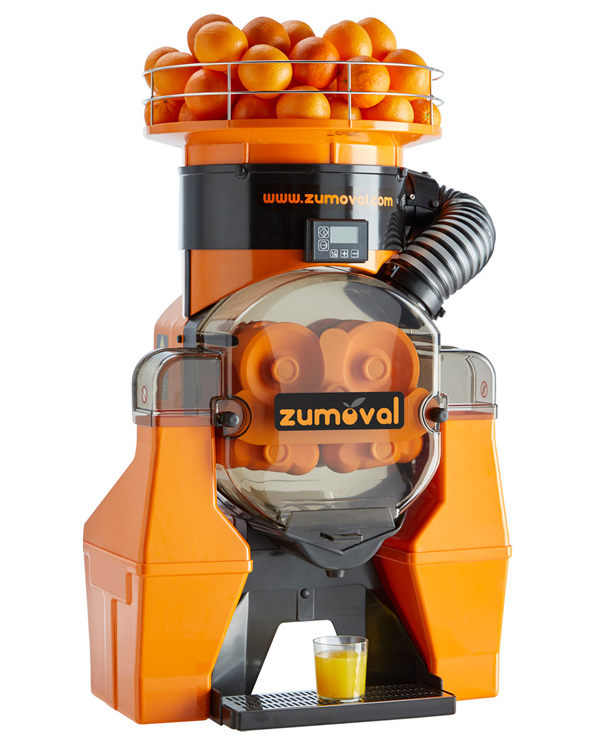 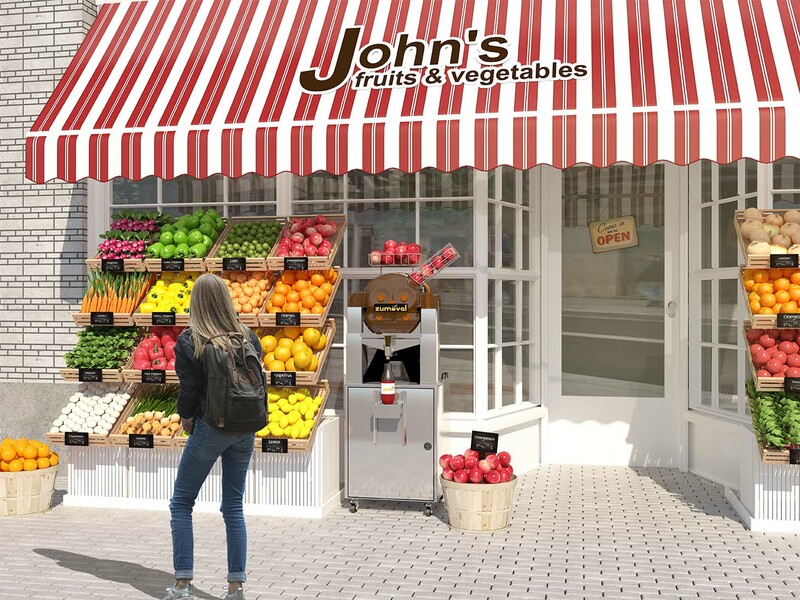 Select your automatic orange juicer machine according to your needs and add options such as color, self service tap, self cleaning shower system and stand. 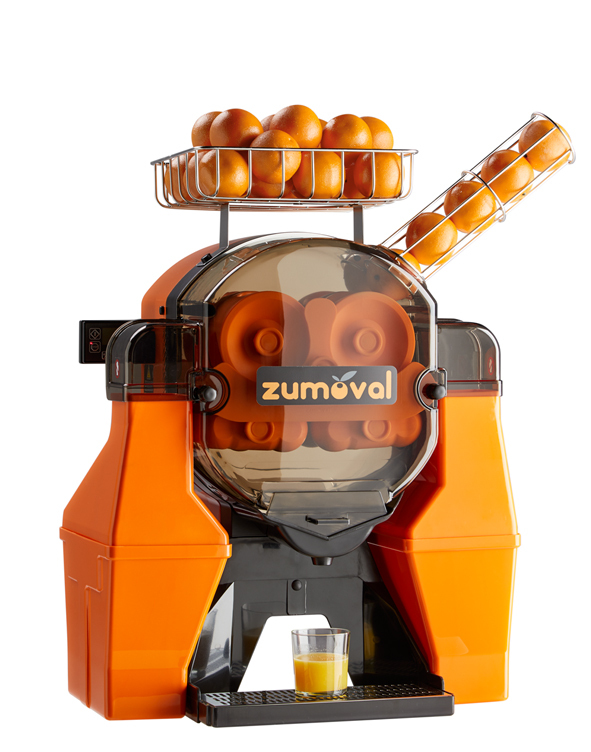 You can create your orange juicer machine for your supermarket, coffee shop, hotel, bar, restaurant etc. 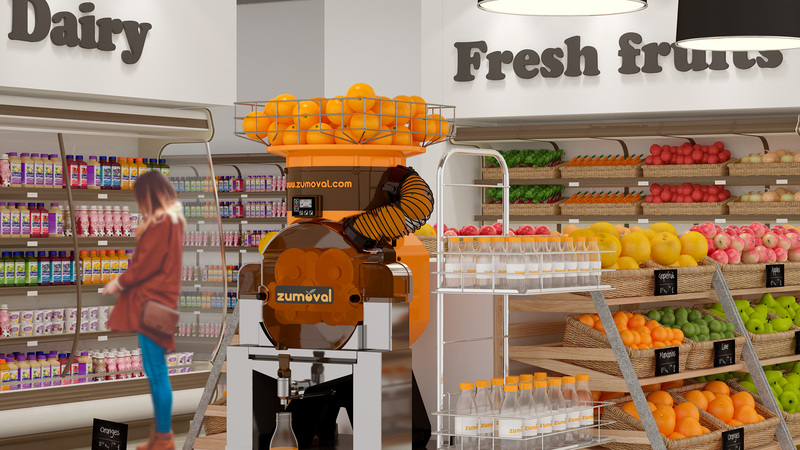 If you need professional advice, do not hesitate contacting us.